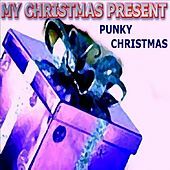 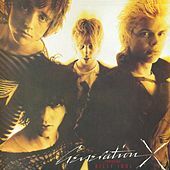 Generation X arrived on the punk landscape in 1977 with the look of a band who had rifled through rock's archives and swiped all the best bits. 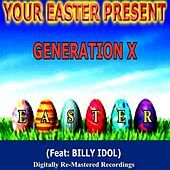 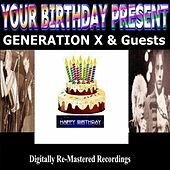 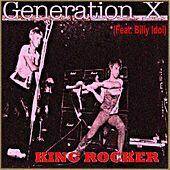 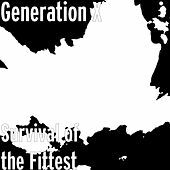 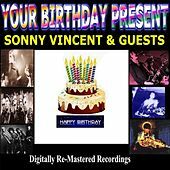 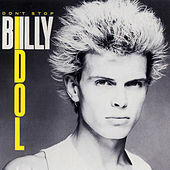 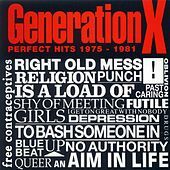 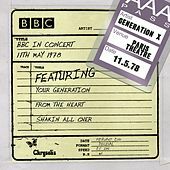 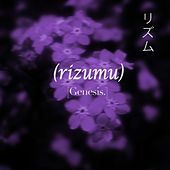 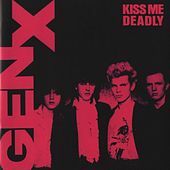 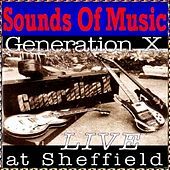 Formed from the remnants of London SS by bassist Tony James and lip curling singer Billy Idol (aka William Broad) their under-rated debut album Generation X was a speedy classic full of sharp, pop-culture referencing songs like "Ready Steady Go!," a tribute to show host Cathy Macgowan. 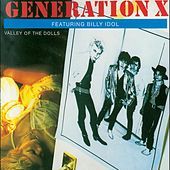 Follow up Valley Of The Dollsproduced by Mott the Hoople's Ian Hunterprovided the commercial breakthrough via Top 20 hit "King Rocker," but as superstardom beckoned they tragically imploded after third album Love Me Deadly (oddly accredited to Gen X). 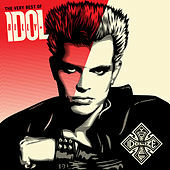 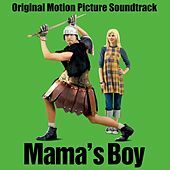 Not before they had made in-roads with swansong hit "Dancing With Myself," however, which Idol would later capitalise on with a fruitful U.S. solo career, dressed as Mad Max. 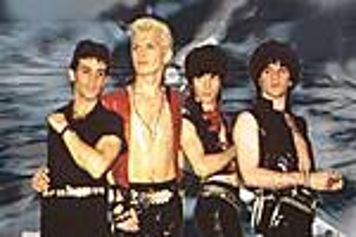 Tony James, clearly burnt by the whole experience, went on to form industry fleecing weird-rockers Sigue Sigue Sputnik.